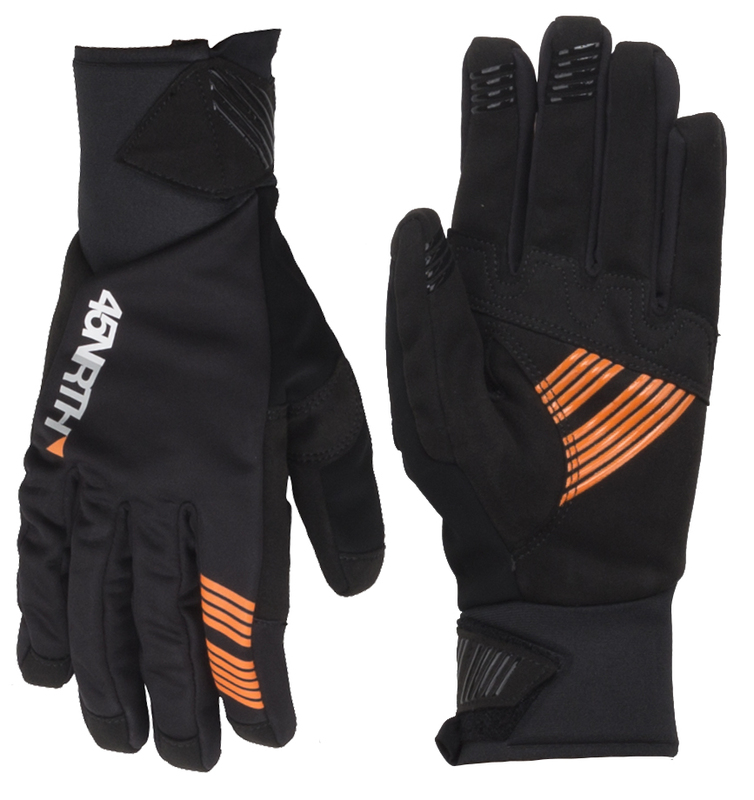 The 45NRTH Nokken Glove has been developed for mild winter riding conditions when you don’t need to bring the bulky protective ware along for the ride. They feature a lightweight design that maintains full dexterity for your handlebars along with an Axsude palm for added comfort. Get all the water and wind protection you need with the softshell fabric, which provides you with protection without overheating. And with an adjustable Neoprene cuff can fit just about any jackets and jerseys.